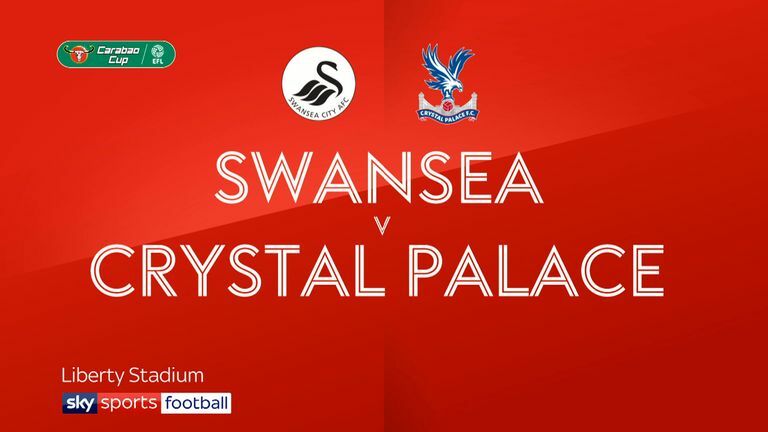 Alexander Sorloth's first goal in English football sent Crystal Palace into the third round of the Carabao Cup as the Eagles beat a youthful Swansea side 1-0. Sorloth's first-team appearances have been limited since he completed a £9m move from Danish club FC Midtjylland in January, with the Norwegian starting just four Premier League games. But the 22-year-old produced the decisive moment at the Liberty Stadium when he accepted Jairo Riedewald's pass in the 70th minute and finished confidently with his left foot. 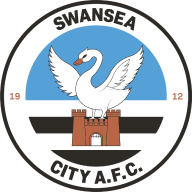 Swansea made 10 changes from Saturday's home defeat to Bristol City as Graham Potter named a side with an average age below 23. Five players were making their debuts and another two started for the first time. Palace boss Roy Hodgson had been irked by the fact that his side were playing little more than 48 hours after Sunday's Premier League trip to Watford. Swansea responded to Hodgson's complaint by issuing an official statement saying Palace had agreed to the fixture being played on Tuesday rather than being delayed 24 hours. 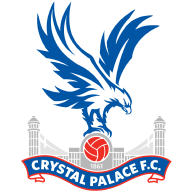 In the event, Hodgson retained only two players from the Watford defeat, Martin Kelly and Jeffrey Schlupp, with Cheikhou Kouyate making his first Palace start and captain Jason Puncheon involved after an eight-month absence. The lively Dan James fired over before Yan Dhanda found space in a crowded penalty area to test Vicente Guaita, the Spanish goalkeeper who was making his debut. Guaita parried the ball into the path of Courtney Baker-Richardson, who blazed the rebound wide. The unmarked Sorloth headed over a Puncheon corner and Kelly also failed to keep down an inviting Aaron Wan-Bissaka cross at the start of the second half. But Palace escaped after 68 minutes when Dhanda's no-look pass released James and Gauita raced off his line quickly to block. It proved a decisive moment as Sorloth struck and Palace, with substitutes Andros Townsend and Sullay Kaikai adding extra pace and invention, should have added more in the closing moments.